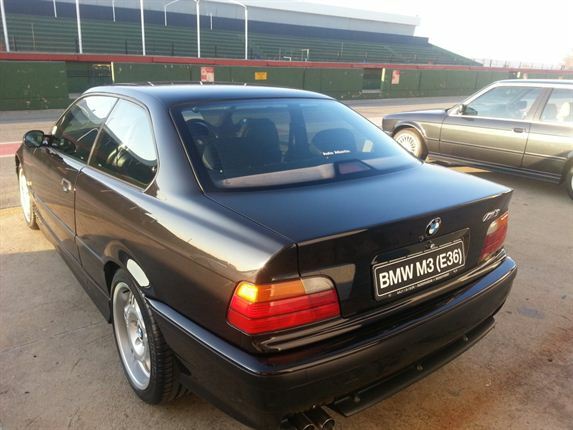 THE SECOND-GENERATION - E36: The second-generation M3, the E36, debuted in 1992. 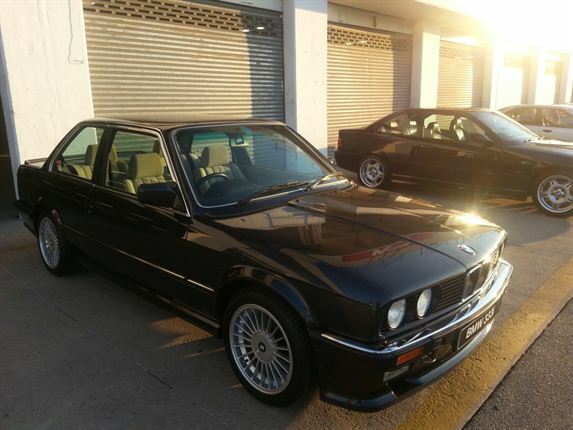 The E30's successor was not designed as the basis for a race car and came as a two-door coupe, convertible and four-door sedan. Images: Wheels24/Sergio Davids. 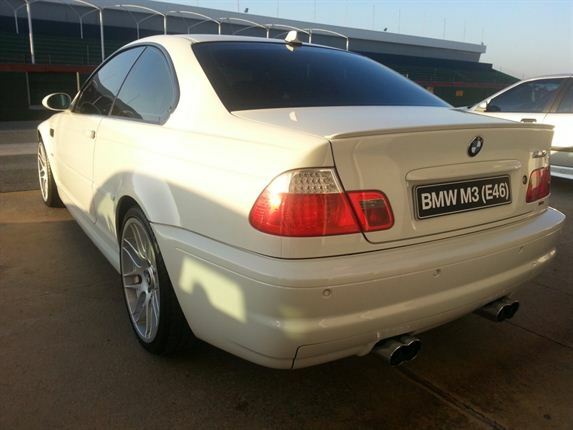 SECOND-GENERATION M3: It was powered by a six-cylinder, three-litre, 213kW engine powered all three to sub-six 0-100 times and top speed went up to 250km/h. 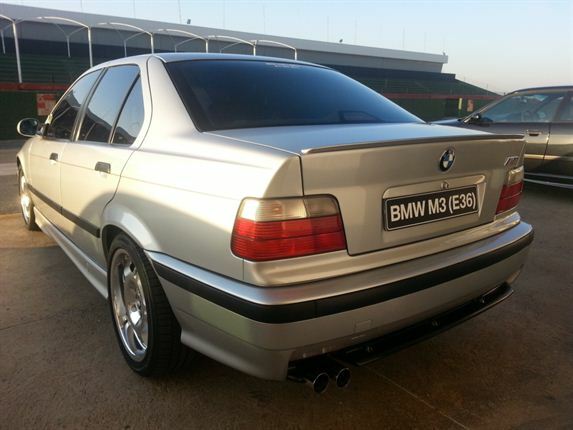 A short-run 219kW M3 GT variant was added to the range in 1994; 1995 saw the engine grow to 3.2 litres, power to 240kW. Images: Wheels24/Sergio Davids. 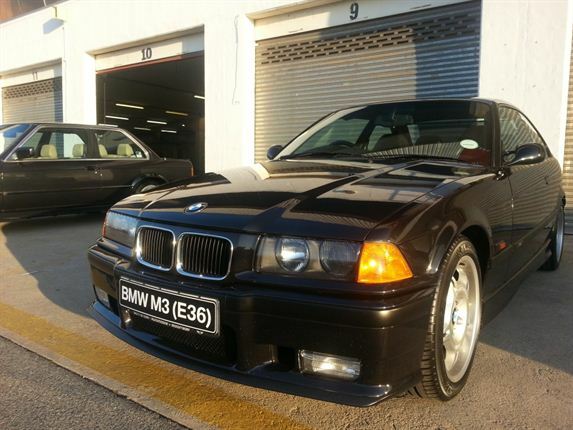 BMW E36: In 1997 the M3 became the world’s first volume-produced car to be available with a Sequential M Gearbox (SMG). This transmission was based on the conventional gearbox for the M3 but with a clutch that was activated electro-hydraulically. Images: Wheels24/Sergio Davids. 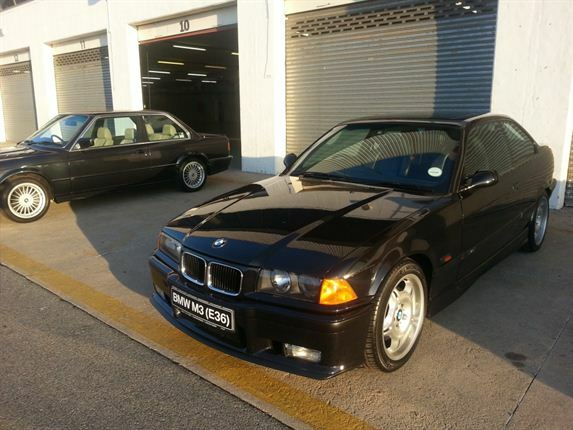 POPULAR M3: According to BMW, 71 242 units of the Coupe, Convertible and Saloon E36 (combined) were produced.Images: Wheels24/Sergio Davids. 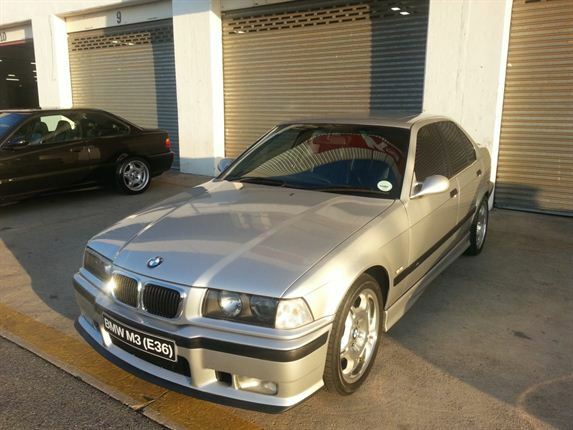 BMW E36 - Images: Wheels24/Sergio Davids. 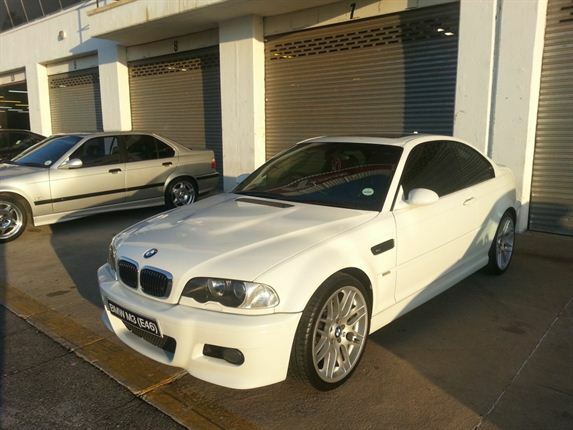 THIRD-GENERATION - E46: The third-generation M3, the E46 series, arrived in 2000, Coupe or Convertible, six-cylinder still 3.2 litres but now producing 256kW and reaching 100km/h in 5.2sec. New were a variable diff lock, second-generation SMG and shift paddles. Images: Wheels24/Sergio Davids. 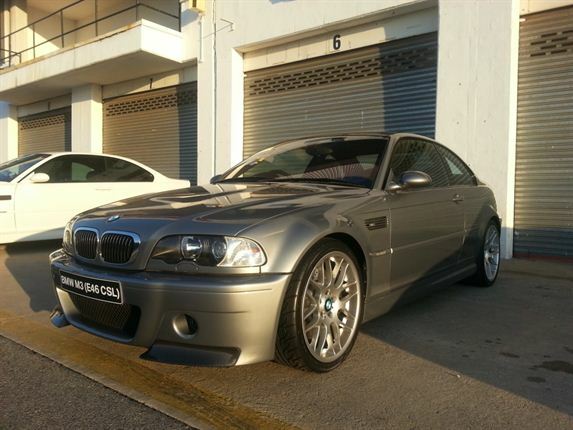 BMW M3 CSL: The pinnacle of the third-generation M3 was the CSL (2003) - Coupe Sport Lightweight. Images: Wheels24/Sergio Davids. 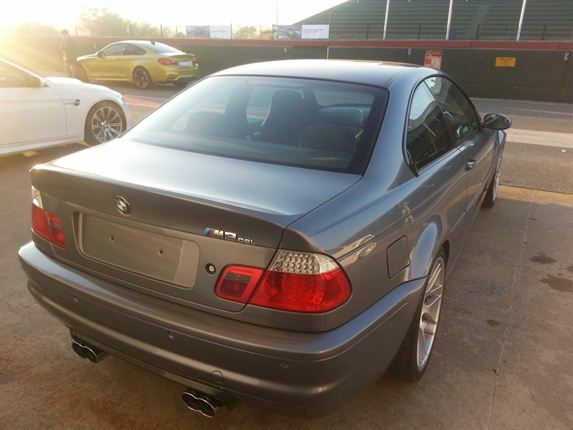 BMW M3 CSL: The M3 CSL (2003) had a carbon-fibre roof, centre console and door panels and the omission of numerous comfort features to recuce its weight. Images: Wheels24/Sergio Davids. 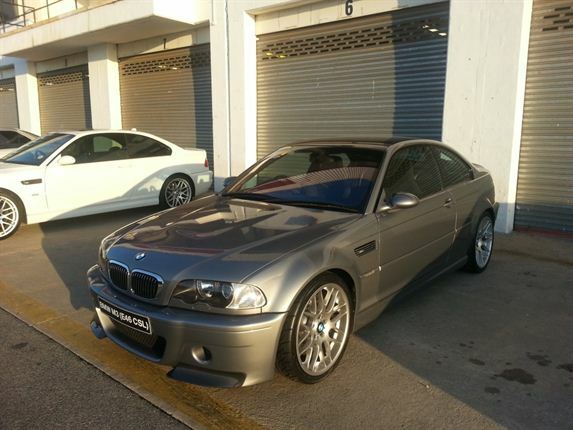 BMW M3 CSL: The M3 CSL weighed 110kg less than the standard M3 and all 1383 units of the 268kW car sold in a few months. Images: Wheels24/Sergio Davids. 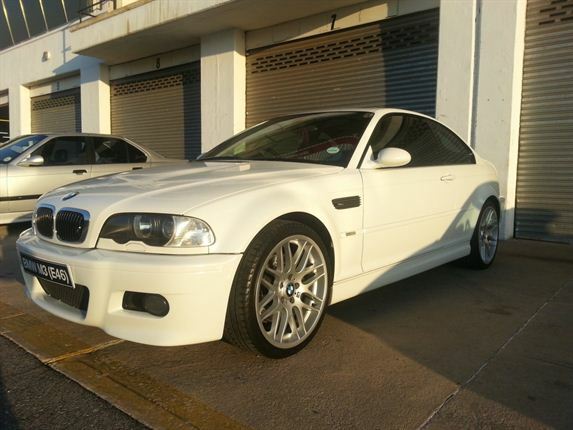 THIRD-GENERATION - BMW E46: Images: Wheels24/Sergio Davids. 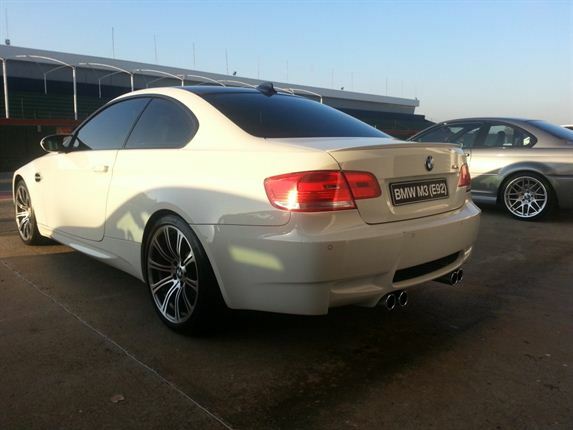 THE FOURTH-GENERATION - E90/92/93 - BMW launched its fourth generation M3 (E90) at the 2007 Geneva auto show. Images: Wheels24/Sergio Davids. 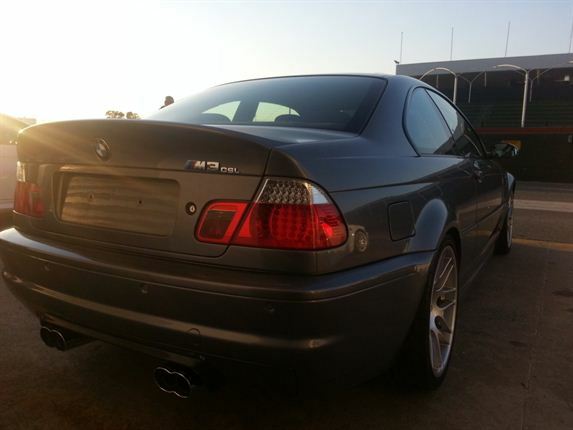 THE FOURTH-GENERATION - E90/92/93 - The fourth-generation M3 was powered by an all-new, four-litre, 313kW/400Nm, V8 - the first time an M3 was without the now classic straight-six. Images: Wheels24/Sergio Davids. 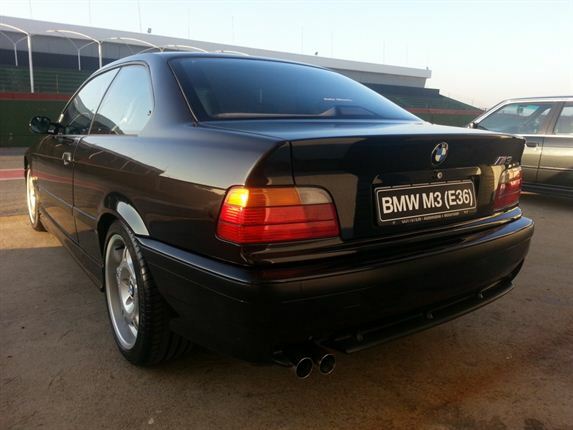 THE FOURTH-GENERATION - E90/92/93 - The fourth-generation M3 was available in coupe, sedan and convertible variants. 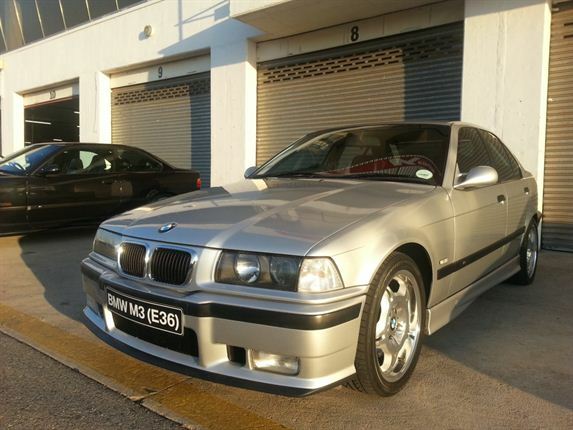 It had a carbon-fibre strengthened plastic roof, power dome on the aluminium bonnet and aluminium chassis. 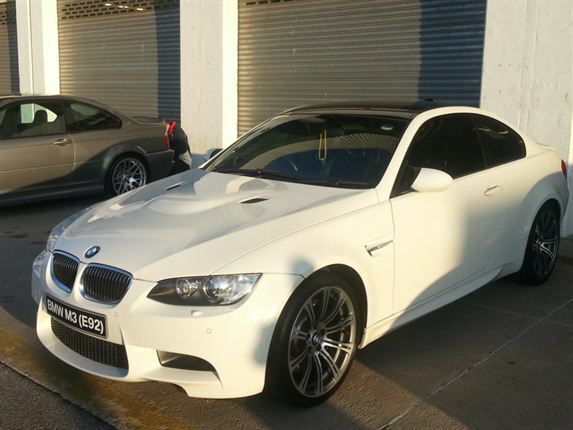 Eventually an M3 GTS morphed from the original: 4.4 V8 making 335kW, special chassis, two-seat cabin for track use and only painted orange. Only 135 were delivered.. Images: Wheels24/Sergio Davids. 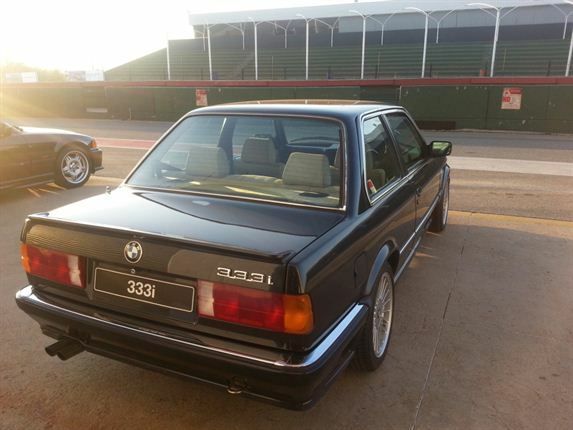 ICONIC 333i: The 333i was built in limited numbers in 1986. 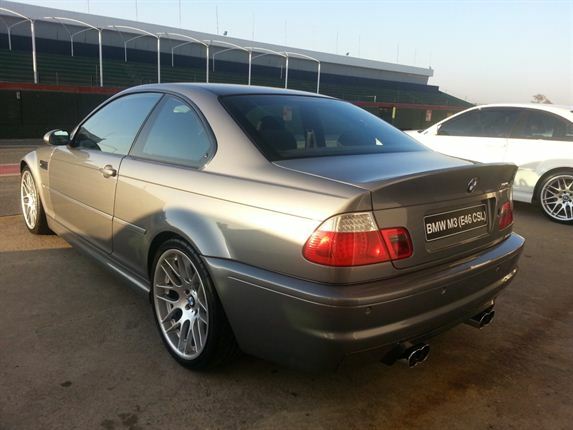 It was powered by a M30B32 six-cylinder 3210 cc capable of 145kW/285Nm and mated to a five-speed manual. It was also equipped with a limited slip differential. It could reach 0-100km/h in 7.4secs on to a top speed of 228 km/h. Images: Wheels24/Sergio Davids. BMW (E30): Production of the E30 platform began in 1982. It was in early 1985 when BMW Motorsport began development of a new machine to compete in Touring Car racing. The road-going version required for homologation - 5000 had to be built to satisfy the sporting regulations - was conceived from the outset as a race-ready Group A machine. Images: Wheels24/Sergio Davids.